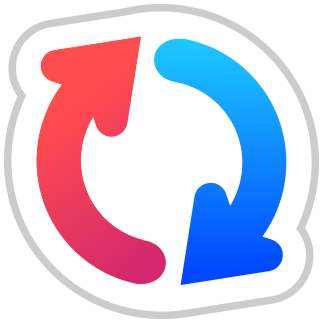 GoodSync automatically synchronizes and backs up your files between computers, external drives, and online storages. Most users should download this version. GoodSync2Go installs on any portable drive such as a USB flash drive or portable hard drive. It has several limitations related to it not being an installed program.